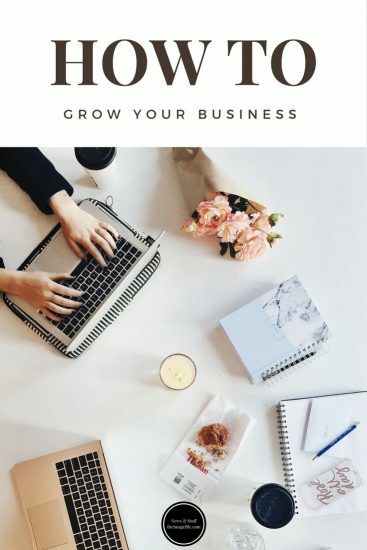 How to grow your business. Mmm, the amber nectar! They say timing is everything and they are not wrong. The trouble is knowing when that right time is. And when you should make your move. When sales are flying, your pipeline is strong and all the signs are positive, that this is the time to grow your business. Put your weight behind a new idea. Maybe, maybe not. There are plenty of examples of businesses and products launching in what many consider the completely wrong market conditions and when there is a general lack of consumer confidence. Plenty of these have succeeded because they noticed a gap or judged the mood correctly. They will also have assessed the risk. Sailors do not learn how to sail in calm waters or by staying close to harbour, they learn the hard way. Section off an area. Whether this is virtually or physically, build an area where you are testing ideas, maybe even launching them as products and which has a budget that does not impact your ongoing business. The risk is contained and you can exercise your creative muscles in a safe place! Risk and reward. There are plenty of cliches here but they are cliches for a reason. Sailors do not learn how to sail in calm waters or by staying close to harbour, they learn the hard way. You took a massive step in deciding to set up your business and putting your skills out there. The next stage is to keep putting yourself out of your comfort zone and expand those horizons. Taking controlled risks and incrementally moving forward is one way. The big risk. There may come a time when your business is stagnant. Your creativity is stifled. You’ve been treading the same path for too long and the competition has become too aligned with your way of doing things. Considering a big move is much like stepping out as a business for the first time and it must be done confidently. It will not be a bed of roses and the challenges you had when you first started will resurface. But this is why you went down this path in the first place. If you want to remain passionate and engaged, sometimes you have to go back to basics and retread those steps. Share the load. New faces bring new skills and the ability to offload aspects which you may not be comfortable with anyway. This frees you up mentally and will reenergize your whole approach, and how to grow your business. Unseen benefits. It is incredibly trusting to bring in someone new to look after your baby and it will take some getting-used-to. The great thing is that there will aspects you had not thought of which they will identify immediately, and move things forward very quickly. Happy days!